Want to share your own experience with us? 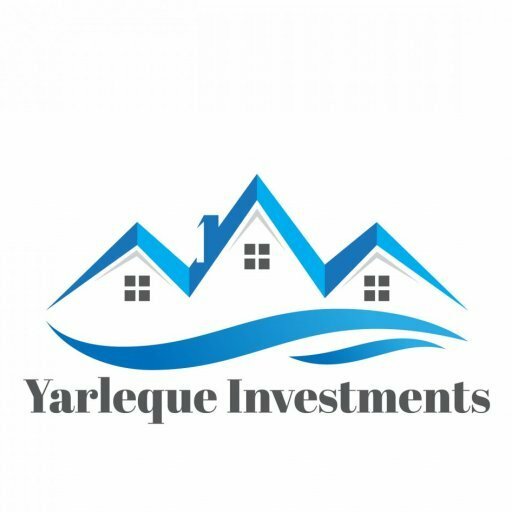 Send us a note to let us know what working with Yarleque Investments, LLC has been like for you. Accepted file types: jpg, png, mp4, mov, avi, mpeg.